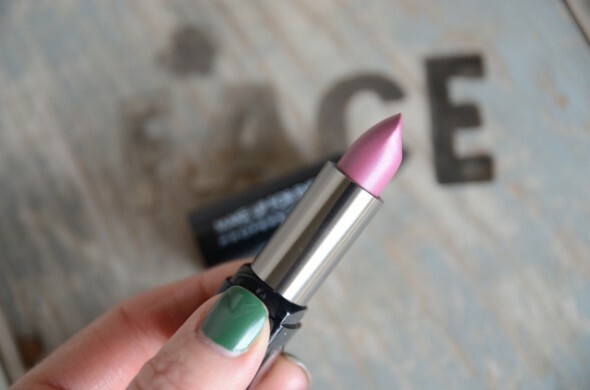 This post will guarantee you one guilt free spring makeup shopping trip. If you have a daughter to take, you will get brownie points for teaching her the fine art of being a woman. It will actually eradicate any money you spent at Sephora under your beauty budget. It can now be filed from beauty expenses into education expenses. This is true fact. I asked David Ramsey. I know now that I’ve hit 40ish I need an extra set of eyes. (We’ll talk about my completely awesome green readers later.) I used what is the equivalent of a seeing eye dog for the blind- -the Sephora Guy with more colors of the rainbow on his eyes than a Las Vegas show girl – and expertly done. He could obviously be trusted. 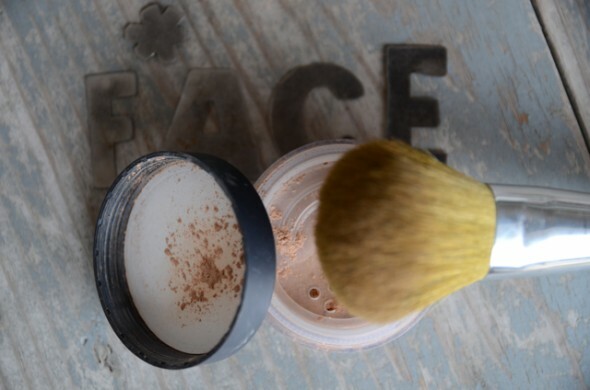 But for day ~ Bare Minerals. It says in a jar, well-rested. That alone worth all the money in the world. Actually, before the foundation ~ the secret weapon. Concealer. It will never, never tell your secrets. Ever. 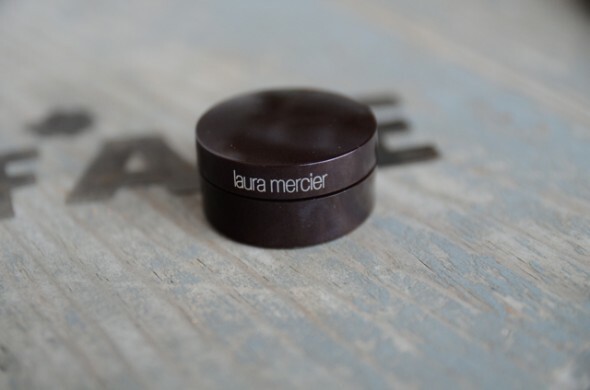 And, I have never ever seen anybody look bad in anything from Laura Mercier. Nothing says your worthy like fairly expensive, good concealer. Love yourself. You deserve it. 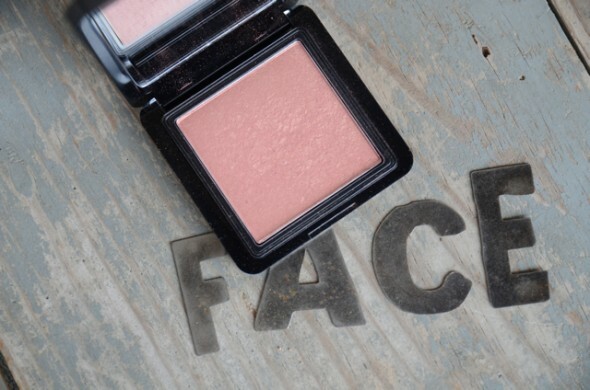 This is the blush the Sephora Guy told me was “gorgeous”. He said and I quote, ” You will look amah~zing in Luvitate!” And then he waved his brush to the heavens to punctuate that fact. And, I couldn’t argue with that. Lips. I wanted spring, I wanted fashion forward. I wanted slight neon violet-pink that said the “new-80’s”. Something reminiscent to a color from my middle school days called “Cottoncandy” but for the millinium. Neon being the thing for spring, I was looking for was my new midlife “Cottoncandy”. This next one I picked on my own. Eye liner to, ahem, match my nails. When I showed the Sephora Guy he crooned, “Did you just pick that yourself?” And, then added in voice that sounded like angels and Oprah, “That will be fabbbb-u-louuuuss!” And, then he threw it in my basket. 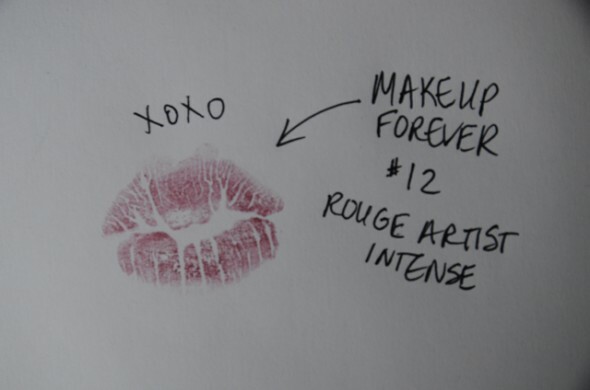 For more spring make-up know-how check in with our friend and make-up pro, Brielle @fashionisabitch. She is one of our LoveFeast Community Leaders and an expert on this subject. At this my daughter shot me a look that said, “whhhat?” and that created a lively and teachable mother/daughter moment in the car ride home. That along with the makeup included. Priceless. 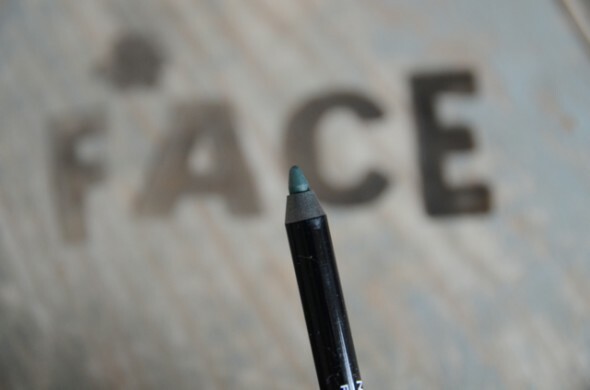 Do have some spring makeup tips in your bag? 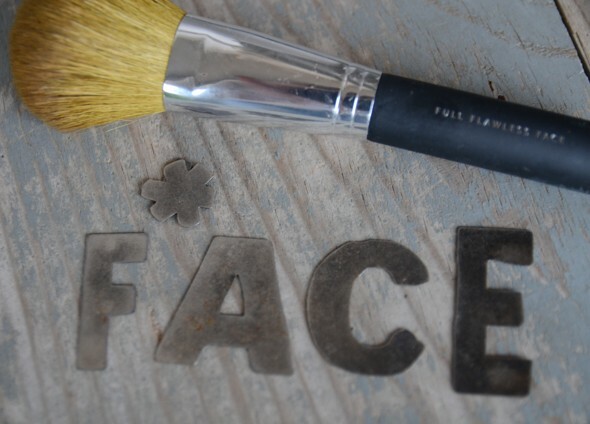 Leave a comment and share your “spring face” loves!